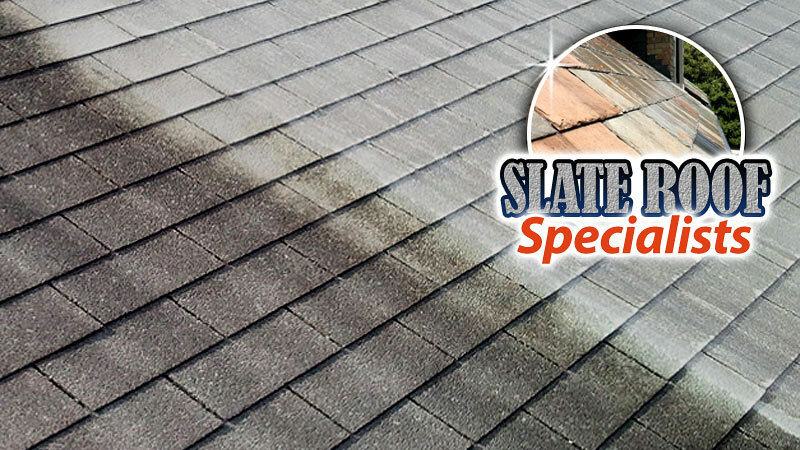 Rust and calcium stains are a common problem in the Louisville area. 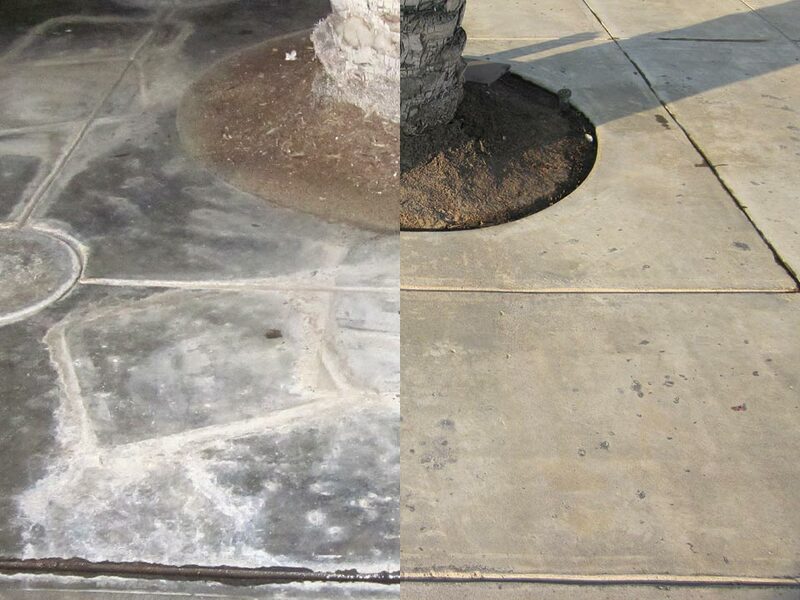 These kinds of stains are notoriously difficult to remove, and the results often leave much be desired. Good news! 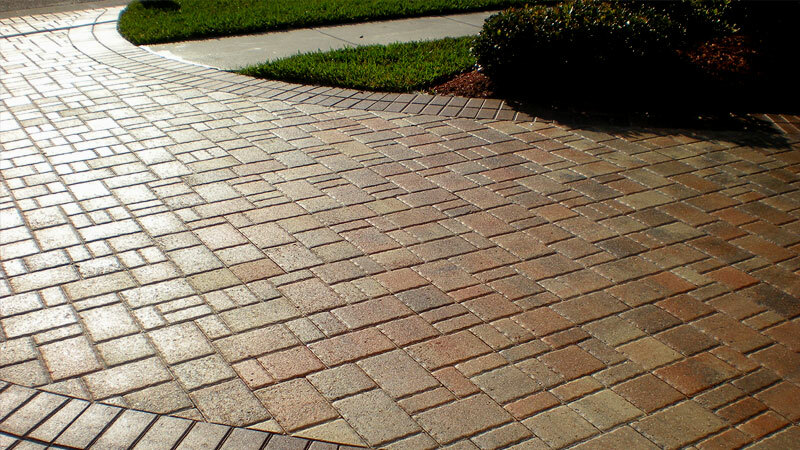 HurriClean has the heavy duty rust & calcium stain fighting power you’re looking for. 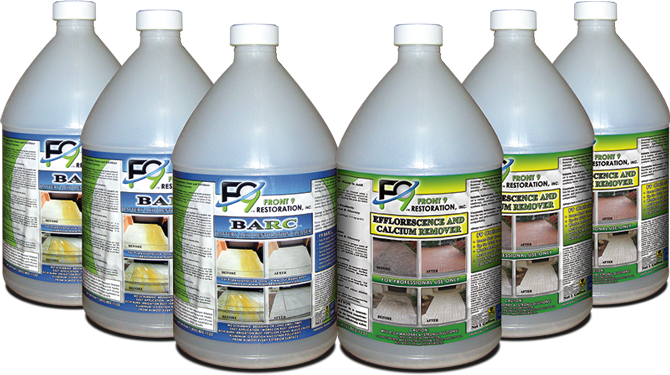 The combined strength of our cleaning expertise and the F9 family of products will get the job done right! 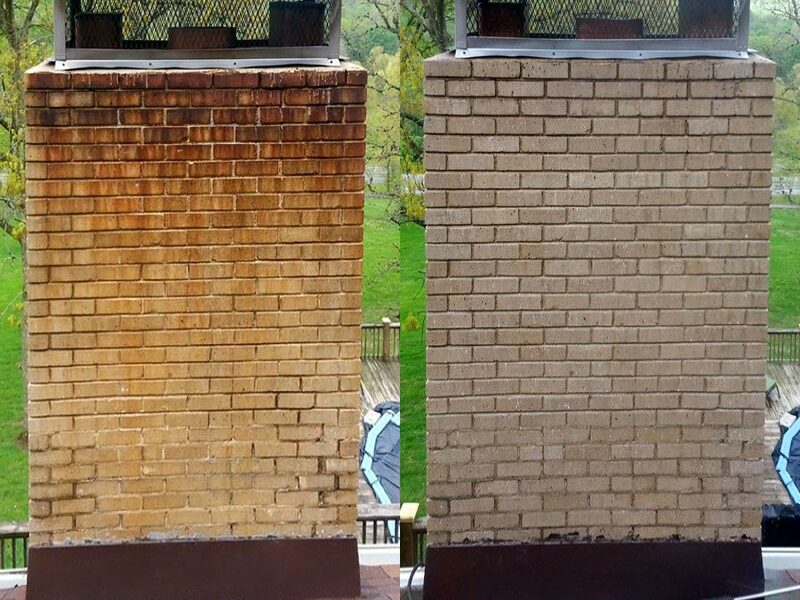 Rust & Calcium Stain Removal erases the toughest stains from Concrete, Brick, Siding, Stucco, Roof Shingles, and more! 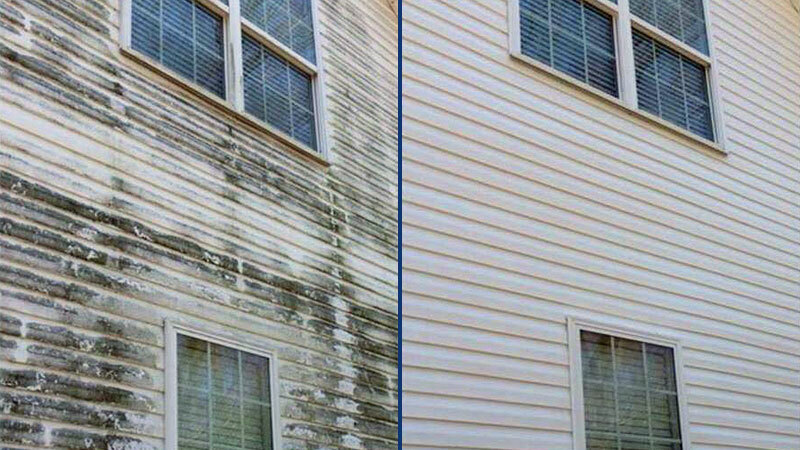 Rust & Calcium Stain Removal erases toughest stains from Concrete, Brick, Siding, Stucco, Roof Shingles, and more! 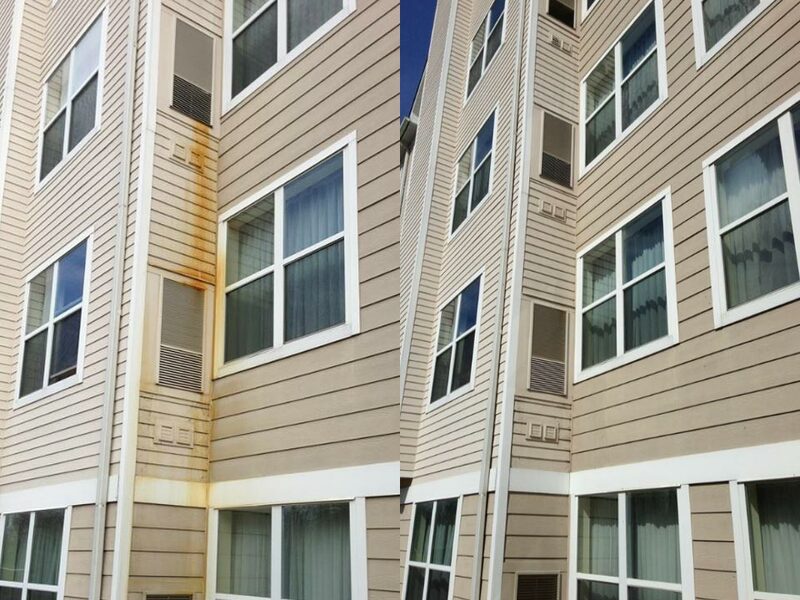 Rust stains are notorious for looking absolutely awful, and for just how difficult they can be to effectively remove. 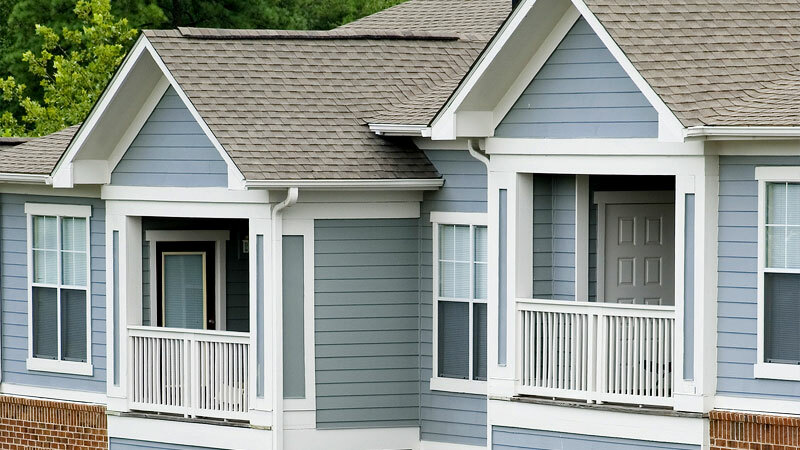 Leave it to the pros at HurriClean to rid your Louisville area property’s exterior of unsightly rust stains. 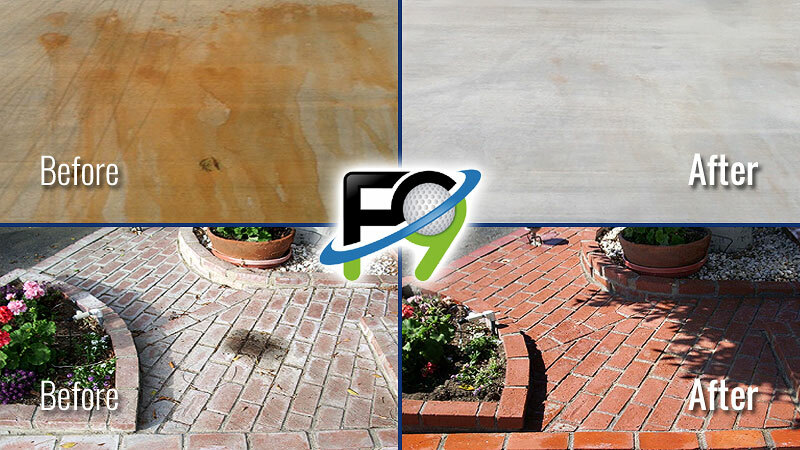 We use a specialized rust stain remover called F9 BARC to tackle even the nastiest looking rust stains. 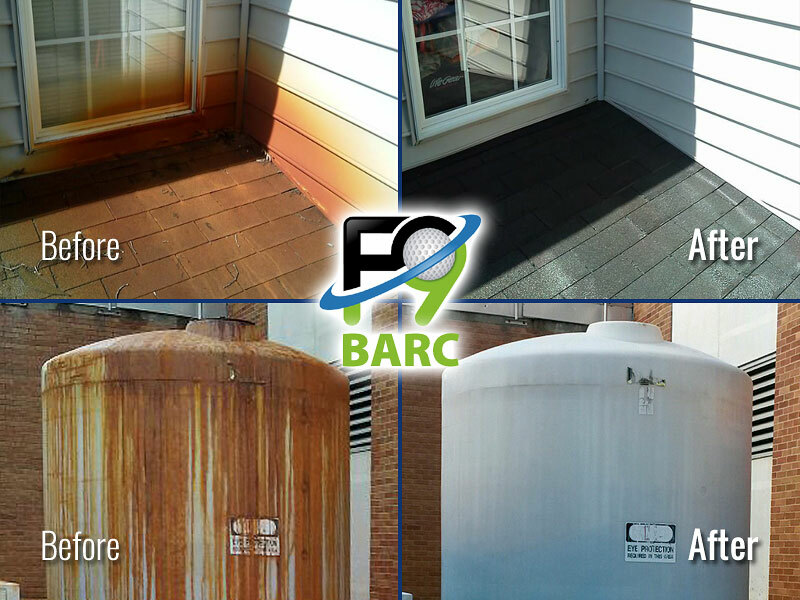 F9 BARC has earned it’s reputation as “The World’s Best Rust Stain Remover”. It works wonders on the most tough-to-get-rid-of stains. 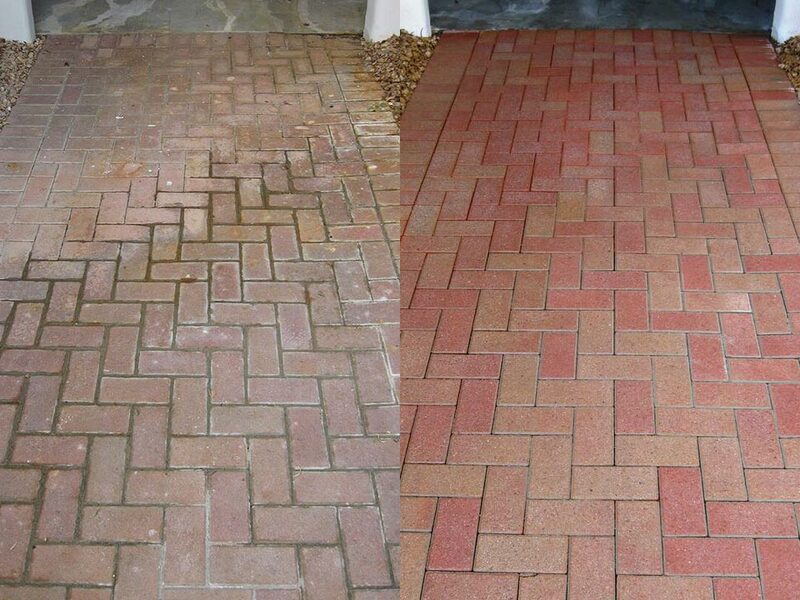 Calcium deposits (AKA “efflorescence”) on brick, stone, and concrete surfaces are a common problem in the Louisville, KY area. 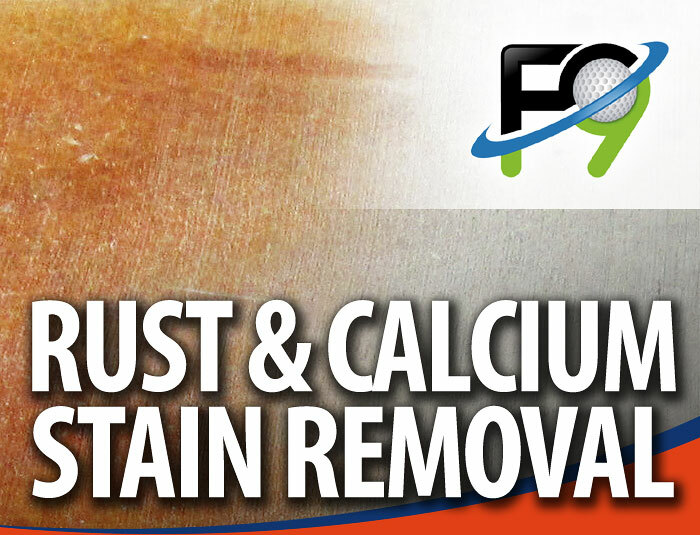 The calcium buildup is a result of mineral residue being left behind when hard water evaporates. 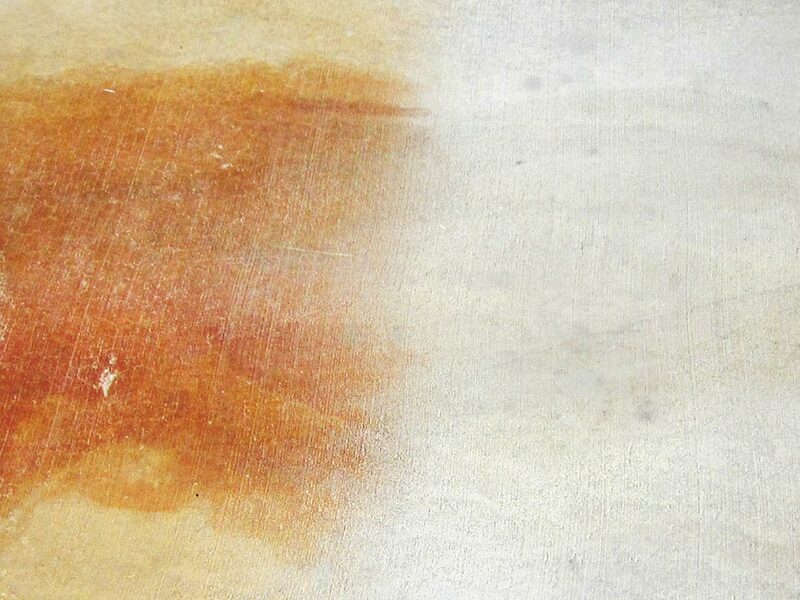 Over time, this residue accumulates to become a slippery and unsightly white-colored stain. 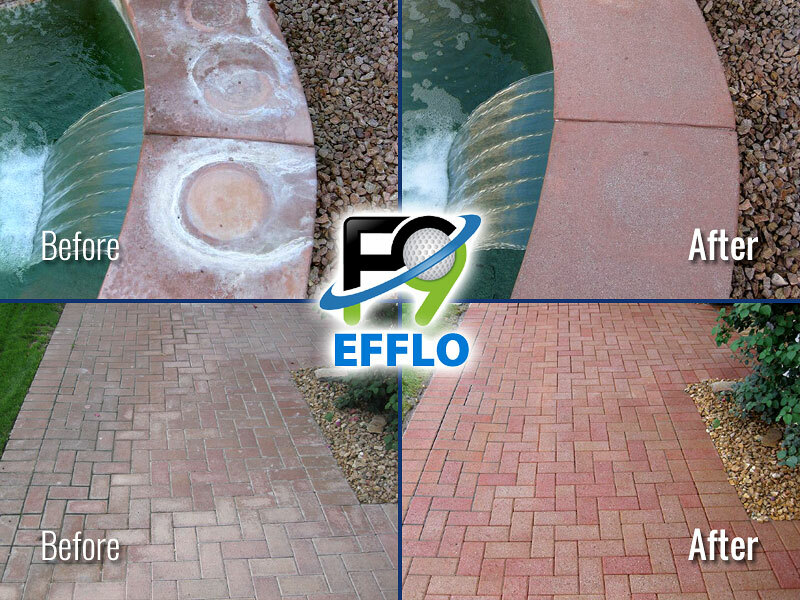 F9 EFFLO is our weapon of choice in the fight against calcium stains. It reverses and eliminates stains caused by mineral deposits.